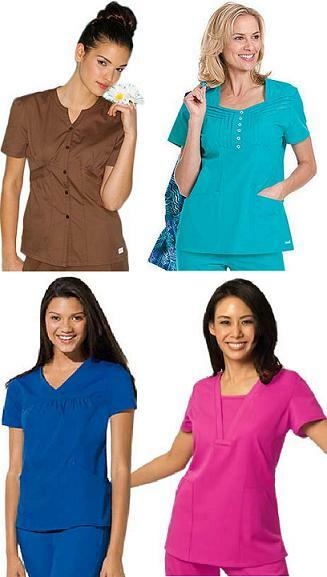 Spring green, purplish tints, blue decadence, pretty daffodils, lavished browns, and soothing pinks makes a notorious stride in this year’s nursing scrubs spring fashion collection at Pulseuniform.com. Pushed by Landau, Barco and Dickies uniforms, the solids climbed the top first to set high classic trend that would be hard to uproot. Floral prints followed with an unhurried pace, always knowing it is the spring season that they alone can win over. 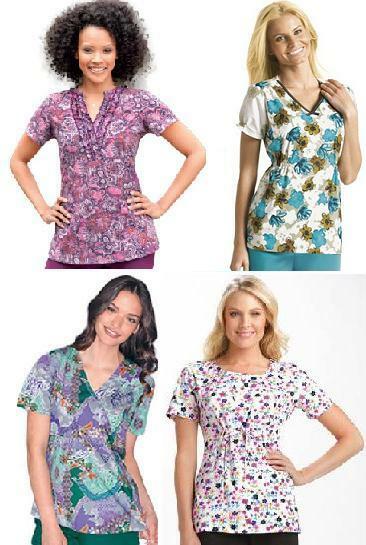 Printed Cherokee and Urbane nursing scrubs really made a sweeping way in. Life in the hospital as a nurse can be too overwhelming. No wonder, some studies say the medical industry has the record of most absences among employees. Whatever option you got to serve as outlet of your stress is worth using now. One is the relief given by feeling good about how you look in your nursing scrubs. 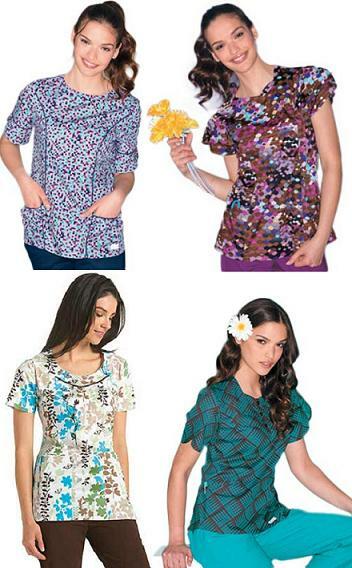 This 2011, Pulse Uniform has prepared you the collection of nursing scrub spring fashion that you won’t only get for the sake of stress relief, but that you can’t let the season without being able to wear one.